Autumn in New Zealand, this time, is no match for the gloomily withering crop of Hindi films that have closed out the season. 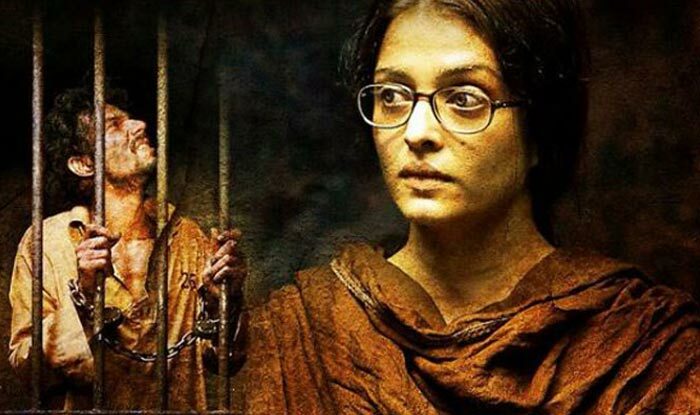 Sarbjit is based on the real-life story of an Indian man who languished in Pakistani prisons for more than twenty years amidst a maelstrom of controversial espionage charges, while his family consistently struggled for his release. Dear Reader, I can tell you without a trace of sarcasm, or disrespect to Sarbjit, that I also suffered grievously all along while watching this picture, not out of empathy , but as a victimized spectator of a film that has been over-boiled to death. This arduous punishing 131 minute picture, unwittingly does a major disservice to the cause of all those who suffered during Sarbjit's incarceration. I will leave the veracity of real-life facts to your diligent research, but the film is a melodramatic travesty in which over-baked drama is shoved down our throats. Our ears are not spared either. Sarbjit is a textbook example of how not to compose background music. This category has often been a weak-point of Indian cinema, and in Sarbjit, it reaches its relentlessly intrusive nadir. More than a few scenes in the film would have played much better without the BGM shouting in our ears as to what we should be deeply feeling. Opening scenes are hurriedly stitched together pell-mell, and any sense of poise is quickly murdered far before even a hair of Sarbjit is shown to be touched. Aishwarya Rai's voice is hoarse from the get-go. A song pops out of nowhere and the parade of express second-class cinema hurtles on. The young Sarbjit (Randeep Hooda) wanders into Pakistani territory in a drunken haze , and is captured by Pakistani authorities who jail and charge him with allegations of masterminding bomb-blasts which rocked their nation months before. Weeks, months, years and decades of horrendous torture, haunt him. His sister Dalbir Kaur (Aishwarya Rai) campaigns tirelessly for his release, petitioning disinterested politicians , somehow landing a passport after years and then getting humiliated across the border in another series of rending struggles. If embodied well, this could have been a epic, moving performance. I felt more sorry for Aishwarya Rai than I did for Sarbjit. She in turn assaults the audience with as much atrocity as Sarbjit endured. This is her most insufferable performace ever, despite all her exertions. Relentlessly screeching, crying , threatening, preaching, pleading and saddled with a witch-like look, she is a shadow of the wonderful actress we saw in 'Raincoat' and 'Devdas'. My happiest moment in the film was when it is shown at one point that she might never come back, but that dear hope was dashed when her wretched fury resurrects in all its finger-pointing, hoarse screaming and red angry eyes. The usually dependable Richa Chadha is reduced to being wallpaper as a background for Rai's histrionics. Randeep Hooda , as the title character, manages to surmount initial mediocrity and reaches his best in a wrenching sequence where he laments that his isolation has not allowed him to hug another human for twenty-one years ( it seems the background-score person thankfully went for a break during that scene). The film does spare some time for the larger politics of this personal battle : political parties use his plight for their own vested interests, and not a single leader is shown to be interested in dissecting the case for underlying truth. But such niceties are fleeting amidst the overall bluster. Mercifully , the other side is not portrayed as exclusively demonic. In contrast to the plethora of barbarians who antagonize Sarbjot, and gratuitous shots of Pakistani authorities humiliating Dalbir's family, there is a young Pakistani lawyer (an effervescent Darshan Kumar) and a couple of other good samaritans who buck the trend. But the overall direction by Omung Kumar is so manipulative and shoddy that only the most melodrama-loving audience will appreciate it. I wasn't thrilled either when opening credits showed that the producer was "T-Series", and by the end, couldn't help feeling that "T" stood for Terrible. At the end, do we feel sorry for Sarbjit ? Yes. Does that somehow make this film a good one ? Hell No ! The picture was meant to show us how piteously one man suffered for so long, while flawed systems allowed this tragedy to drag on. 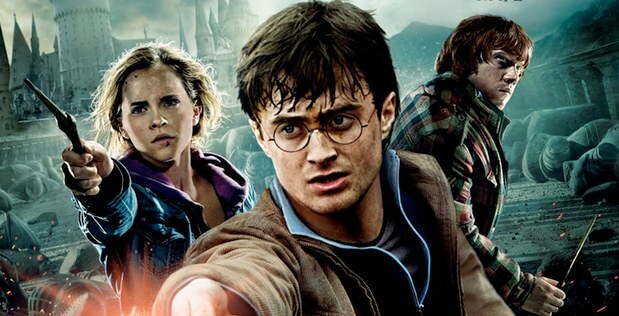 But in the theatre , I only felt a definite ray of humanity when the film got over.